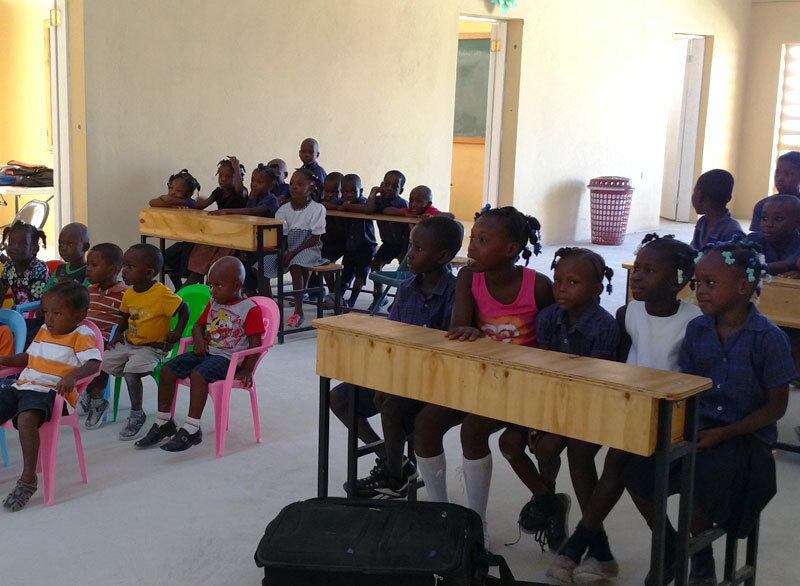 Schools for Haiti operates to help the children of Haiti. We invite you to join us in blessing these children with the love and support they need. 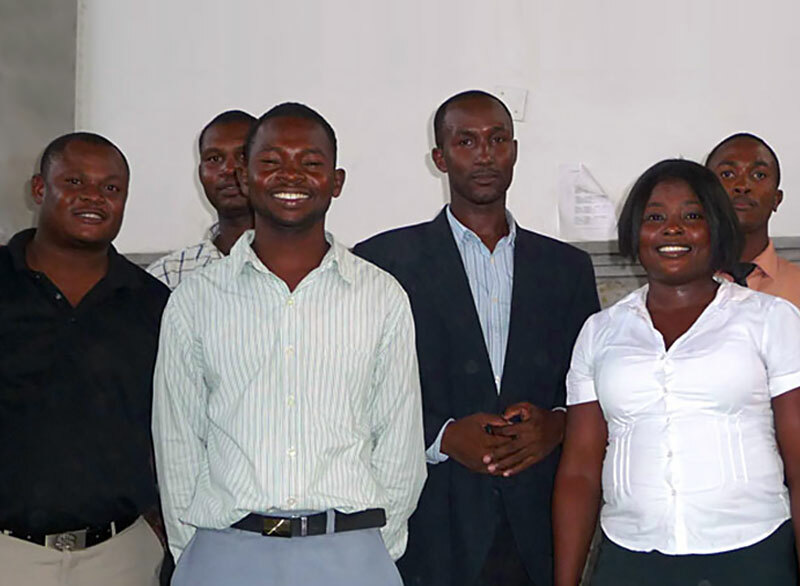 We now support approximately 1,800 children in our ten schools and a kindergarten. Many of these children live in make-shift houses and come to school hungry each day. Our mission addresses their most vital needs and provides hope for a better future. The growth we are experiencing is due to the Grace of God, our committed volunteers, and the generosity of people like you. We are making a difference in their lives. We thank you for your interest in supporting the children in our schools! 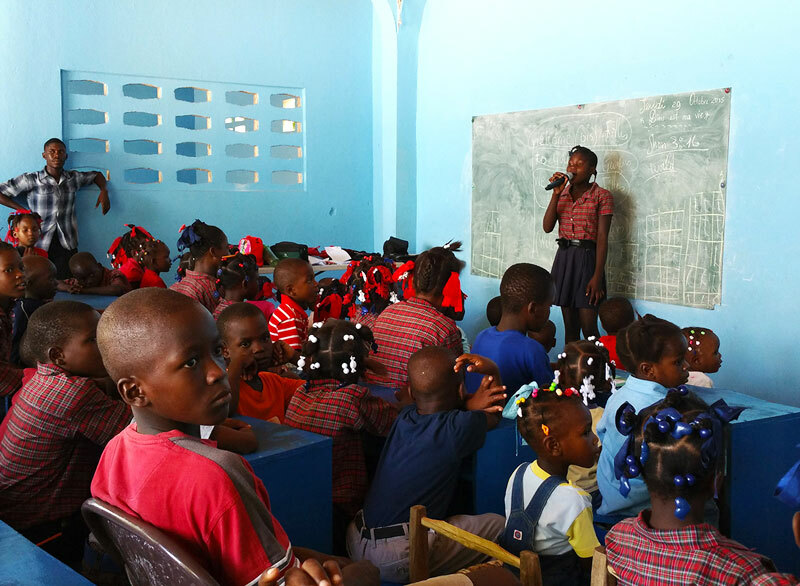 To see what Schools for Haiti was doing in the lives of those precious children was a blessing to behold. We at CCF look forward to being a part of this great outreach. I just returned from my first mission trip, which was to Haiti with the Schools for Haiti, and it was life changing! I am still “mentally unpacking” everything that I witnessed during the trip. It’s had a huge impact on me and my urgency to do God’s work! On our last vision trip in October, we held the official dedication ceremony for The Grace Christian School. The acquisition of this property in Montrouis was made possible by the support we’ve received from Grace Family Church in Lutz, Florida.